Sarah Palin predicted what we have seen this week, the tie to health care and gun control, and she said it in 2009. Sound like George Orwell’s 1984? And if President Barack Obama gets his way by executive order, doctors across the country could play a key role in his new gun control initiative. Obama on Wednesday released 23 executive actions and orders to limit gun usage. And many already have stirred significant controversy. The fact sheet continues: “Doctors and other mental health professionals play an important role in protecting the safety of their patients and the broader community by reporting direct and credible threats of violence to the authorities. But there is public confusion about whether federal law prohibits such reports about threats of violence. The Department of Health and Human Services is issuing a letter to health care providers clarifying that no federal law prohibits these reports in any way. “Doctors and other health care providers also need to be able to ask about firearms in their patients’ homes and safe storage of those firearms, especially if their patients show signs of certain mental illnesses or if they have a young child or mentally ill family member at home. Some have incorrectly claimed that language in the Affordable Care Act prohibits doctors from asking their patients about guns and gun safety. Medical groups also continue to fight against state laws attempting to ban doctors from asking these questions. The National Rifle Association has long argued that doctors violate patients’ Second Amendment rights to keep and bear arms by asking about gun ownership. Rush Limbaugh on his radio show discussed an article which stated that there is no respected voice in the national arena articulating conservatism. Such an advocate for conservatism is crucial to reversing the direction of America as Obama drives us toward socialism while low-info voters gleefully sing Kumbaya in the backseat. Well excuse me for pointing out the obvious, but we had an extraordinary advocate for conservatism, and look what happened to her. Judas on our side betrayed her — sold her reputation for 30 seconds of fame and favor with the media. Even now, folks on our side are still beating up on Sarah Palin, saying Palin has lost her appeal — Palin is unelectable — Palin wasn’t smart enough — Palin wasn’t prepared, etc. So this is how we treat our heroes. 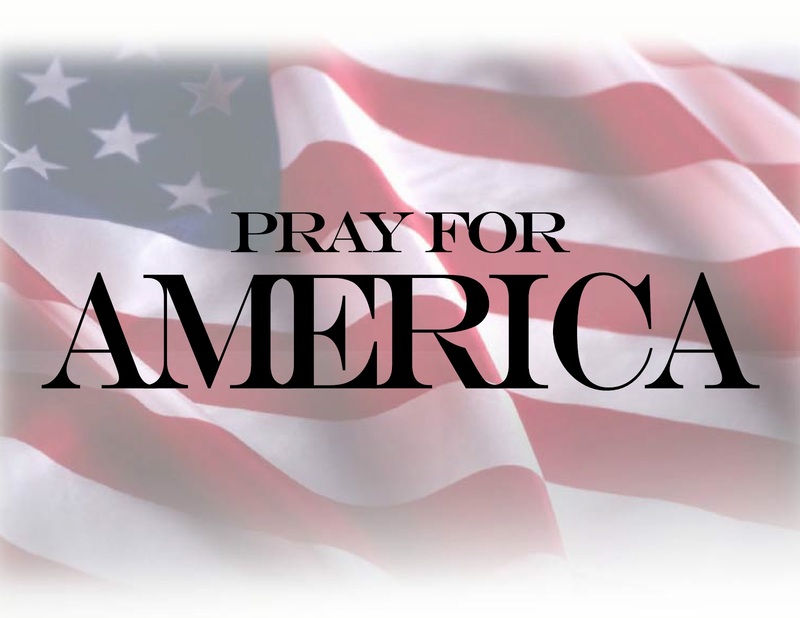 We conservatives act as if our representatives must be the reincarnation of Jesus Christ — perfect in every way. At a conservative’s slightest misstep, Republicans/conservatives trip over one another backing away from the individual in an effort to get out of the media’s and Democrats’ line of fire. Clearly, advocates of conservatism are expected by both parties to walk on water. Word on the political street is we need a respected advocate for conservatism to reach low-info voters. 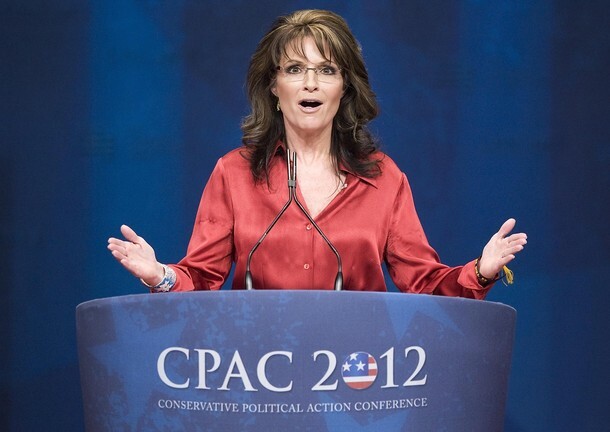 While I do believe that a new voice will emerge, I wonder who could be better than Sarah Palin? Will we betray our new conservative hero? Inevitably, Palin’s humanity was revealed; she was not perfect. But still, Palin is extraordinary and will be a tough act to follow. Allow me to recap. Immediately following her amazing VP nomination acceptance speech, the media/the left went crazy, consumed with hatred and a desperate desire to destroy her. Why? Palin was a beautiful, smart, articulate, and strong woman who boldly touted traditional values and a love for God, family, and country — all of which are anathemas to the left. No tactic was too low to discredit Palin. Thus, the left even attacked Trig, Palin’s Down syndrome child. While she was governor of Alaska, the left tried to drown Palin in lawsuits. Palin resigned to save her state from the cost and aggravation. The left’s mantra was that Palin is a quitter, and Republicans/conservatives joined their chorus. Another thing the left successfully did to discredit Palin was to brand her “stupid.” Who among us could survive every word out of our mouths being judged from a point of view that we are stupid? Meanwhile, Obama ran around saying America has 57 states, and the media completely ignored this faux pas, along with several others. Despite relentless attacks by hostile interviewers, in every TV interview, Palin always stood strong, boldly touting conservatism. Man, you got to love this remarkable woman. Also completely ignored is Palin’s tremendous charisma, which I witnessed firsthand on numerous occasions. We launched one of our Tea Party Express national bus tours in Searchlight, Nevada — a huge dust bowl. Palin was our keynote speaker. Twenty-five thousand patriots attended, with many camping out the night before to reserve their spot. Through the windows of our Tea Party Express bus as we arrived, I watched seniors who parked a mile away using walkers to make their way to the event. In all of my 400 Tea Parties and 9 tours across America, no one — I repeat, no one — affected audiences like Sarah Palin. When this new conservative voice emerges on the scene, will we stand behind our hero no matter what, barring something immoral or criminal? Or will we expect our guy or gal to be the second coming of Jesus? Have we learned something from the Republican/conservative betrayal of Palin and their passivity and culpability in the media’s vicious, vile destruction of her image? Sarah Palin, on behalf of We The People, I wish to thank you for your profile in courage, trumpeting conservatism (God, family, and country).